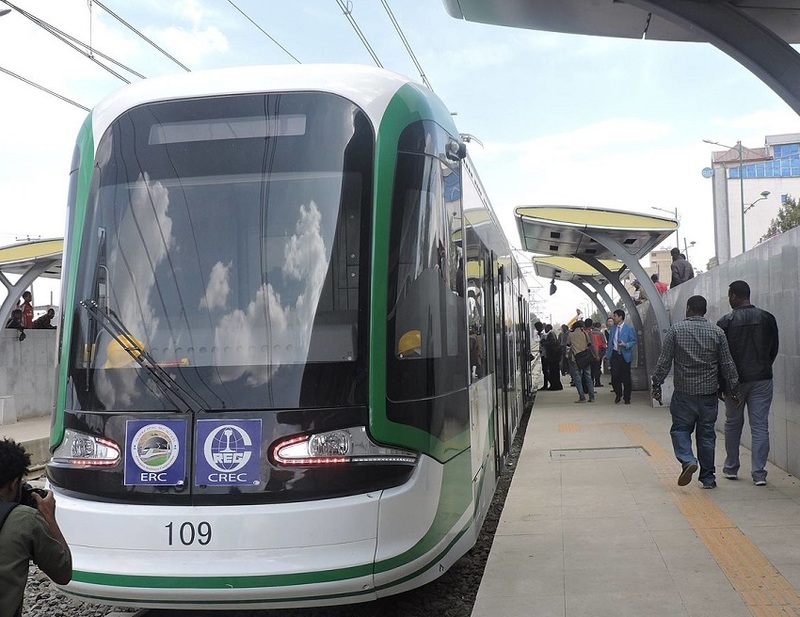 On the 20th of September 2015, Ethiopia’s Addis Ababa Rail project, a light rail transportation system, began its operation. The urban rail project, valued at $475m, is funded by China. In addition, Beijing shows its vital role in Ethiopia’s infrastructure construction through this project. Several Ethiopia’s dams, roads, and factories have also been built by the world’s most crowded country, China. There was $4.5bn of Chinese exports to Ethiopia in 2014. The majority of the exports were industrial products. However, Ethiopia’s exports to China just stood at $456 million in the same year, which mainly were agricultural products. “The relationship with China is based on changing people’s lives, building infrastructure and enabling countries to eradicate poverty.” Said Ahmed Shide, Ethiopia’s deputy finance Minister. Shide also highlighted that Ethiopia wants to benefit from its resourceful manpower and plans to stand out as a hub for light manufacturing industry, which is an additional attraction for Chinese investors. Minimal corruption, efficient bureaucracy and cheap production costs in Ethiopia are driving the trend. Even though the exports from Ethiopia to China was much lower than those from China to Ethiopia, China still doesn’t treat the relationship as a one-way street. Ethiopian agricultural exports and the relatively lower production costs are the attractive factors for Chinese factories and production industry, added the officer. According to the data revealed by the Ethiopian government, Chinese private operational investments to Ethiopia remained at $16.2 billion from 1992 to 2015. This figure is much bigger than any other foreign investments in the country. The positive relationship between Ethiopia and China brings business opportunities for not only Chinese merchants but also international entrepreneurs. Along with the mountainous capital invested into Ethiopian manufacturing industry, Ethiopian infrastructure construction will definitely step into a new era. If you want to take a ride in this tide and know more details on Ethiopian business setup, do keep Healy Consultants Group PLC in mind as we have in-house experts to help you set up in Ethiopia. You can contact our professionals via and we will be happy to answer your queries. « Is Georgia an Easy Country to Do Business In?